Walkability is through the roof! 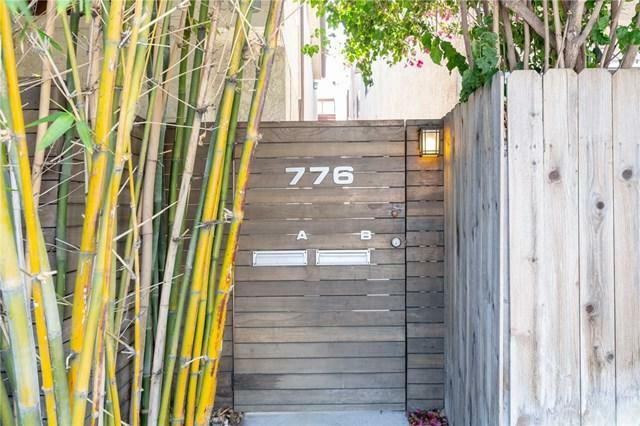 DonÃƒÂ¢Ã¢â€šÂ¬Ã¢â€žÂ¢t miss this shining opportunity in the coveted border of Manhattan BeachÃƒÂ¢Ã¢â€šÂ¬Ã¢â€žÂ¢s Hill and Sand Sections. Just minutes from the sand, downtown Manhattan BeachÃƒÂ¢Ã¢â€šÂ¬Ã¢â€žÂ¢s restaurants and shops, pier, and Manhattan Village Mall, this duplex offers two quintessential California beach homes with endless possibilities. 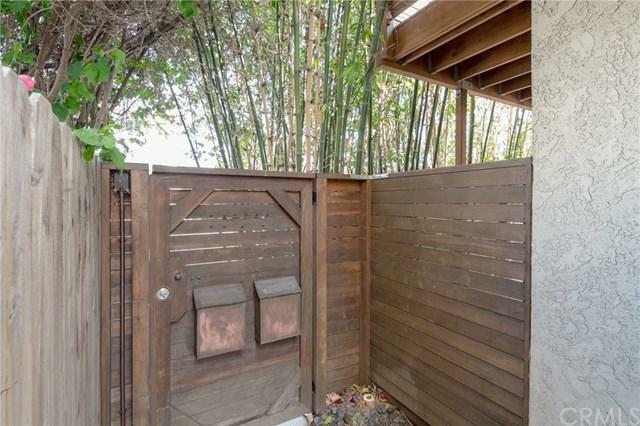 Set back from the road behind a curtain of mature bamboo, this street-to-ally lot offers two immaculate units with city, mountain and peek-a-boo ocean views. The front Walkability is through the roof! DonÃƒÂ¢Ã¢â€šÂ¬Ã¢â€žÂ¢t miss this shining opportunity in the coveted border of Manhattan BeachÃƒÂ¢Ã¢â€šÂ¬Ã¢â€žÂ¢s Hill and Sand Sections. 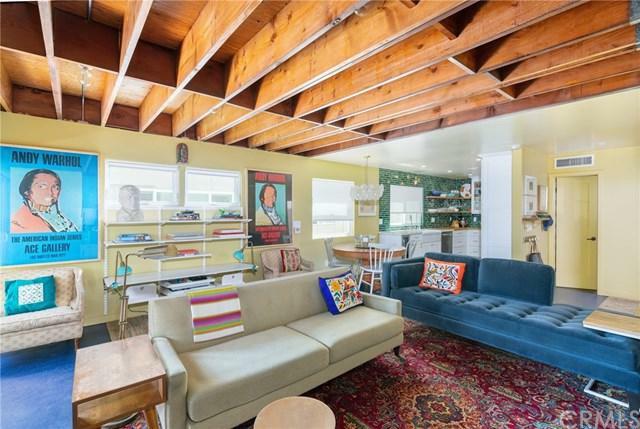 Just minutes from the sand, downtown Manhattan BeachÃƒÂ¢Ã¢â€šÂ¬Ã¢â€žÂ¢s restaurants and shops, pier, and Manhattan Village Mall, this duplex offers two quintessential California beach homes with endless possibilities. 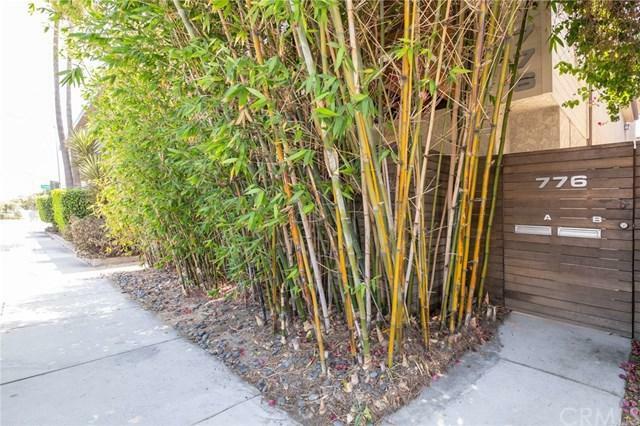 Set back from the road behind a curtain of mature bamboo, this street-to-ally lot offers two immaculate units with city, mountain and peek-a-boo ocean views. The front unit has a 1200 sq ft, traditional floor plan with 2 beds/2 bath and 2 decks where you can enjoy the sunset and ocean breeze. The back unit boasts a 1400 sq ft, reverse floor plan with 3 bed/2 bath. Both units are attached to a massive 4+ car garage. Incredible upgrades and custom finishings grace these homes including: front unit with newer windows and insulation, marmoleum flooring, iconic Heath tile accents, open beam ceiling, ship lap wall, barndoor and designer wall paper. The Kitchen and bathrooms are extensively remodeled and include stainless steel appliances including a wine fridge, Kohler fixtures and exquisite tile work. Each unit has an air conditioning unit and their own laundry rooms including washer/dryer. The rear unit boasts a gourmet kitchen, a cozy fireplace, and almost panoramic city and mountain views and a balcony with a peek-a-boo ocean view. Both units are currently occupied; option to continue renting both or live in 1 + rent 1; the choice is yours! Listing provided courtesy of Strand Hill Christies International Real Estate. Listing information © 2019 San Diego MLS, Inc.